Portland - Bikes, dogs, hot dogs, and beer - get ready for whimsical day with hundreds of doggerific people in support of DoveLewis. 2 courses to choose from. Details TourdeLab.com. Aloha - Tee off for a great cause! The memorable day includes scramble tournament, golf cart, lunch, gift bag, buffet dinner, and unique contests and prizes. Event held at The Reserve Vineyards and Golf Club; details/register DoveLewis.org. 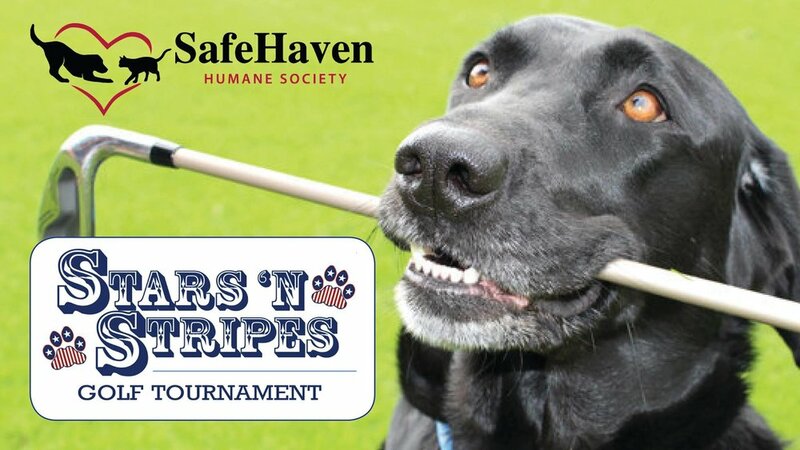 Albany - Enjoy a day of golf, companionship, charity and fun for the animals at SafeHaven Humane. Event held at The Golf Club of Oregon; details/register SafeHavenHumane.org. Eugene - Spectators cheer for teams of truffle dogs and their trainers as they search for hidden truffle-scented targets. Tickets $12/advance; $15/at door. Event held at Lane County Fairgrounds Livestock Area - Details OregonTruffleFestival.org. Portland - Are you a beefcake with a heart of gold? Head to Ironside Training (1304 SE MLK Jr Blvd) for USA power lifting sanctioned event and charity meet for Born Again Pit Bull Rescue. $5/door fee for spectators. Details BAPBR.org. Portland - Night of barks and wags for owners and their pups at 1st annual event supporting OHS. Special seating area for dogs. Tickets $11/includes commemorative bandana. At Providence Park; details OregonHumane.org. Yachats - Paws-on workshop to teach you and your dog the basics with introductory exercises and on-the-spot practice. $45/one person/dog; $10/addl dog/person. Details CityDogCountryDogTraining.com. Eugene - Bring your leashed & vaccinated pooches to PK Park to enjoy a beautiful evening in the 3rd Base Picnic area, cheer on the Emeralds and help the shelter pets at Greenhill Humane Society. The stands will be full of dogs and their people vying for foul balls! $7/human tickets, $3/pooch passes. Details Green-hill.org. Aloha - Tee off for a great cause! The memorable day includes scramble tournament, golf cart, lunch, gift bag, buffet dinner, and unique contests and prizes. At the Reserve Vineyards & Golf Club; details/register DoveLewis.org. Portland - Bring your furry friends to the game as The Portland Pickles hosts annual Bark at the Park Night. Dog collar giveaway to first 700 fans. Dogs must be on-leash and are only allowed in berm areas. Tickets/$7. Details PortlandPicklesBaseball.com. Portland - USA Softball of Portland tournament series at East Delta Park to benefit the pets at Multnomah County Animal Services. Coed, women & men's events. $150/team; must sign up by May 15. Details MultCoPets.org. Portland - Featuring local breed clubs, obedience, agility, trials, demos, vendors, and more. Cont. thru Sun., Jan. 22. Details RoseCityClassic.org. 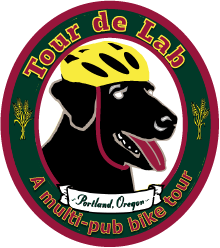 Get all dogged up and choose 1 of 2 courses for a bicycle tour of Lucky Lab brew pubs. Refreshments and fun along the routes, and a festival at the finish line. Benefits DoveLewis. Details/register TourdeLab.com. Bring your leashed & vaccinated pooches to PK Park to enjoy a beautiful evening in the 3rd Base Picnic area, cheer on the Emeralds and help the shelter pets at Greenhill Humane Society. The stands will be full of dogs and their people vying for foul balls! $7/human tickets, $2/pooch passes. Details Green-hill.org. Annual AKC-licensed all-breed dog show at the Portland Expo Center. Other highlights include obedience and rally competition, barn hunt clinic, fastest recall competition and more. Free admission; $8/parking ($7 carpool of 3 or more). Runs through Sun., July 24. Details PortlandKennelClub.com. You can score a birdie in any golf game, but you can only score one 'fore' dogs and cats at this golf tourney for the animals of SafeHaven Humane Society. Great event includes breakfast, 18-holes of golf, hosted happy hour, prizes and more. At Golf Club of Oregon, Albany, OR. Details/register SafeHavenHumane.org. Support the animals at Willamette Humane Society with 18 holes of golf, lunch, dinner and silent auction. At McNary Golf Club in Keizer, OR - Details WHS4Pets.org. Bring your dog to chase the lure and burn off some energy. $3/members; $5/non-members. At Stevenson off-leash dog park in Washougal, WA - details ClarkDogPaw.org. Enjoy the day with your canine companion discovering new activities, dog sports and opportunities to play and learn together. Features hands-on activities, demos, seminars, dog-related products, services and clubs, $5 admission/kids under 5 are free. 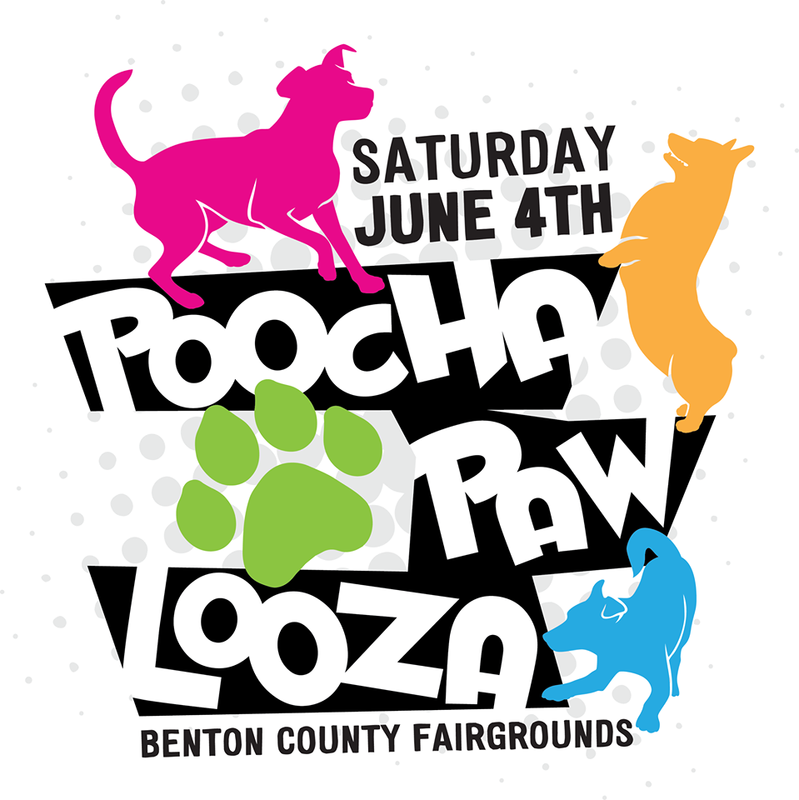 At Benton County Fairgrounds - Details Poochapawlooza.com. Clackamas Dogs Foundation hosts 1st annual fundraiser with dinner, drinks, silent auction, and putt putt golf. At Sah-Hah-Lee Golf Course, tickets $50. Details ClackamasDogsFoundation.org. Fun day of bowling at Interstate Lanes to support the animals at OHS. All ages welcome. $30/per 2-person team before 4/17; $35/after. Details OregonHumane.org. Throw some bowling balls to save furry friends! Form a team, create a fundraising page and start raising money for Pixie Project and some awesome prizes. Music, food, fun specials, and a rockin’ party to remember. Family-friendly. At AMF Pro 300 Lanes on SE Powell; register/details PixieProject.org. All-breed dog show at Portland Expo Center features local breed clubs, obedience, agility, trials, demos, vendors, and more. Run through Sun., Jan. 24. Details RoseCityClassic.org. 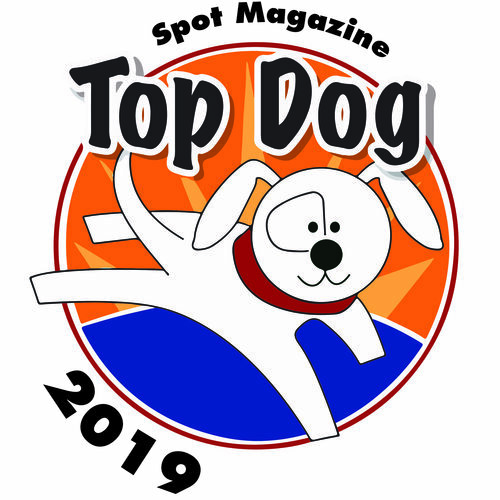 Come see what all the fun and excitement is about in dock diving at Paws Aquatics Water Sports & Rehab in Hillsboro for the X-treme Air Dog Challenge. Beginners welcome and encouraged to compete. Details X-Treme AirDogs Facebook page. 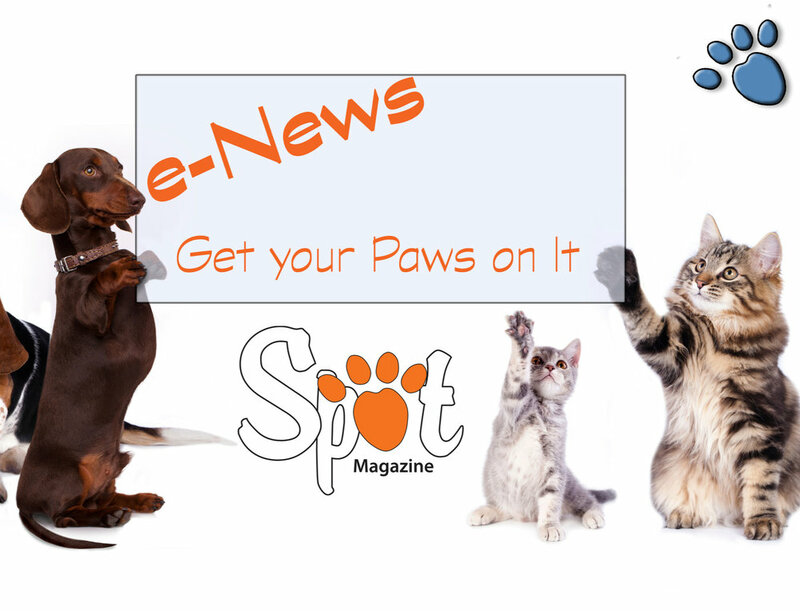 All breeds including mixes welcome in Obedience, Rally, and Canine Good Citizenship Test. Educational resources available. At Benton County Fairgrounds in Corvallis, OR - Details ChintiminiKennelClub.com. Bring your dog to chase the lure and burn off some energy. At Brush Prairie off-leash dog park in Vancouver; $3/members; $5/non-members. Details ClarkDogpaw.org.